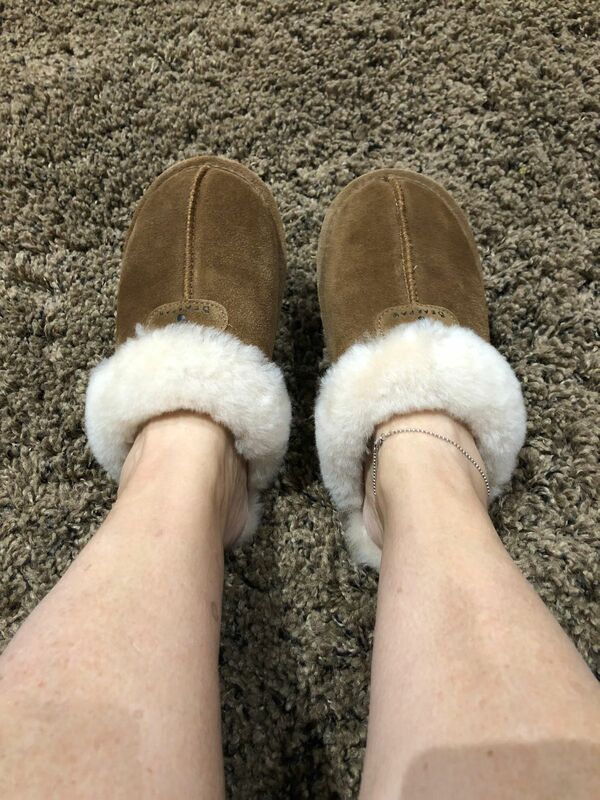 Tami P. Reviewed by Tami P.
I absolutely love these slippers. They are warm, great quality and look great too. When Proozy offered them for sale again, I made sure I purchased two more to get me through a few more years. First thing I put on when I get home from the office! It’s warm and well made. Nice to wear around the hardwood floor house. 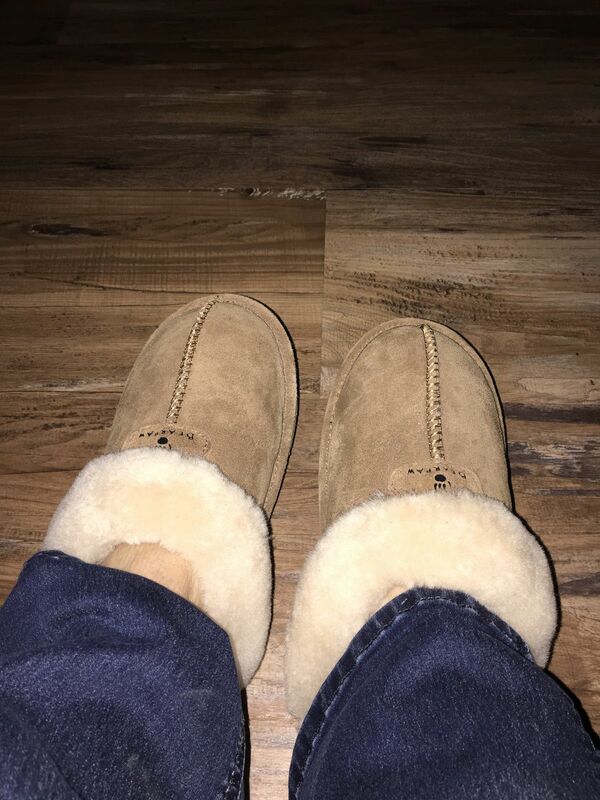 Tammy R. Reviewed by Tammy R.
These are very comfortable . Love the fur lining . Vicki A. Reviewed by Vicki A. Bear paw slippers are the BOMB! I LOVE my slippers! They are so soft and comfortable! 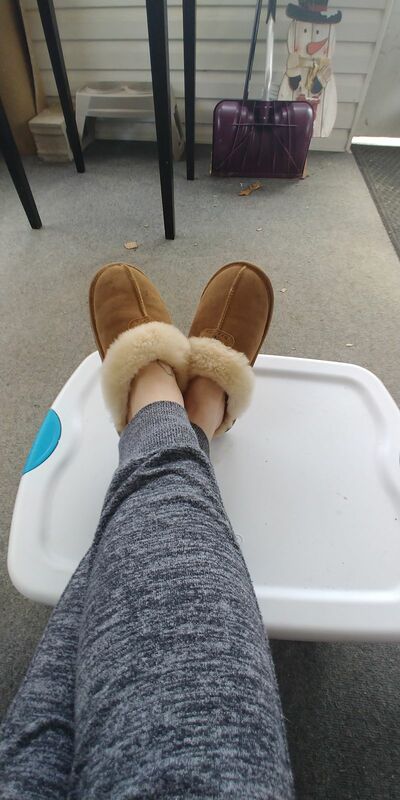 Crystal K. Reviewed by Crystal K.
Super comfy slippers and super great price!